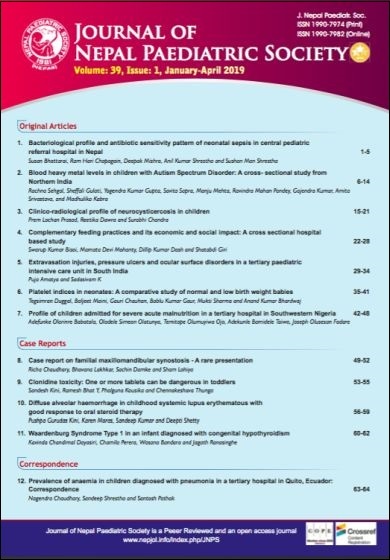 Official journal of the Nepal Paediatric Society (NEPAS). Articles available in full text. From Vol.30, the journal will be published three times a year. 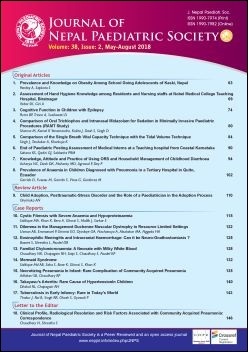 Journal of Nepal Paediatric Society is included on DOAJ and Scimago.